Seven Springs Mountain Resort has been a favorite destination of countless families for more than 75 years. Aptly named Pennsylvania’s Outdoor Adventure Headquarters, Seven Springs Mountain Resort offers fun for everyone. This year-round playground, best known for its exceptional skiing and snowboarding, also features award-winning restaurants, a world-class canopy tour, a championship golf course, a top-notch sporting clays facility, a downhill mountain bike park, the luxurious Trillium Spa, a variety of summer festivals and events and much more. 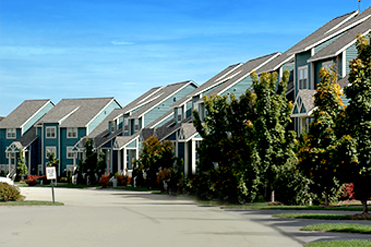 The 10 communities of Seven Springs Mountain Resort are well established with more than 1,200 single family homes, townhomes and condominiums. 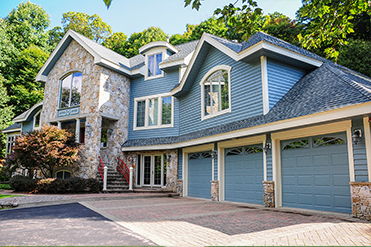 The agents of Highlands Resort Realty possess expertise within the communities and homes of the Laurel Highlands. When you're looking for the perfect home for your family to enjoy the resort lifestyle, our professionals will guide you through the entire process to help you find the home of your dreams. Want to be the first to know about the newest listings at Seven Springs? >> Subscribe to our weekly newsletter! 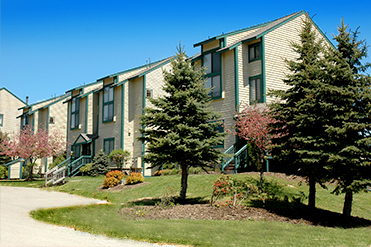 The single family homes at DeerRidge offer privacy amid the bustling activities at Seven Springs Mountain Resort. Each home has been individually customized to reflect the owner's personality. Residents can enjoy all of the community amenities or shuttle to the Resort for a day of fun-filled activities. Just steps away from Seven Springs' top-rated golf course, Mountain Villas has its own swimming pool and convenient shuttle service to the resort and all of its amenities. Association includes gas service, water, sewage, basic cable t.v. and trash removal, as well as hot water heater, furnace and air conditioning maintenance. 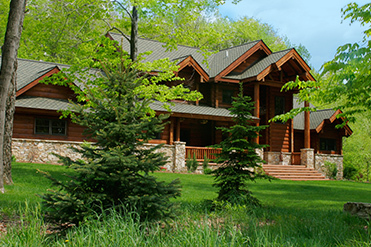 Experience all the benefits of mountain resort living. Luxurious living set in a spectacular outdoor environment! Wake up every morning to the quiet sounds of nature. 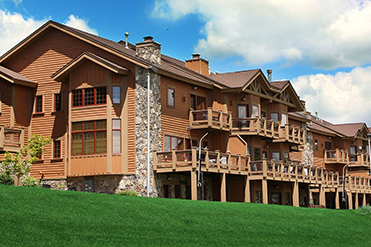 Living in Pheasant Run at Seven Springs Mountain Resort offers year-round access to a mountain playground, while still providing the peace and privacy of a gated community. Whether a weekend retreat or a full-time mountain lifestyle, Pheasant Run gives you the opportunity to live the way you’ve always dreamed. 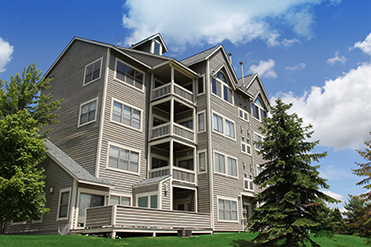 Ski in/ski out condominiums with central entryway and garages. 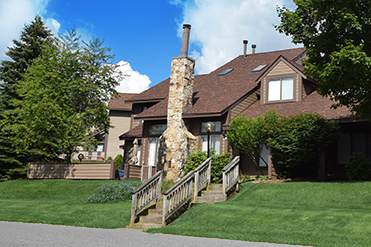 With fantastic views of the surrounding Laurel Highlands, StoneGate has access to a pool, hot tub, basketball and tennis courts, and hiking and biking trails that make this a year-round playground. 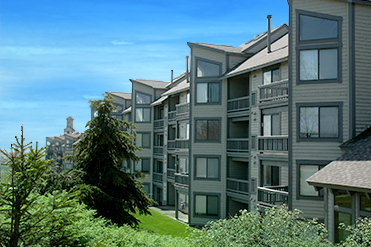 StoneRidge condominiums, located at the top of the slopes with a commanding view of the valley, offer ski in/ski out convenience. The tower lounge area, complete with hot tub, sauna and fireplace, is the perfect place for apr's-ski relaxation. Each condominium has its own carport or garage, access to a community pool, playground, basketball and tennis courts, making StoneRidge a true year-round getaway. 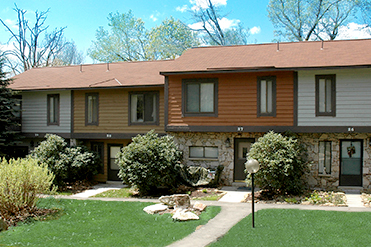 Mature landscaping and expansive green spaces create a peaceful mountain setting for these condominiums and townhomes. Swiss Mountain has a community pool, two tennis courts and is serviced by Seven Springs' shuttle bus. 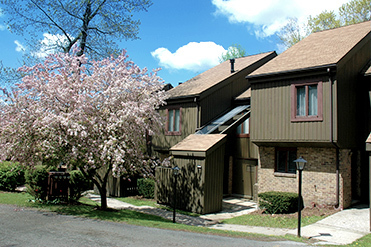 Contemporary styling and ample space for four seasons living on top of the mountain, each townhome and condominium in WoodRidge is designed to take advantage of the spectacular mountain views.